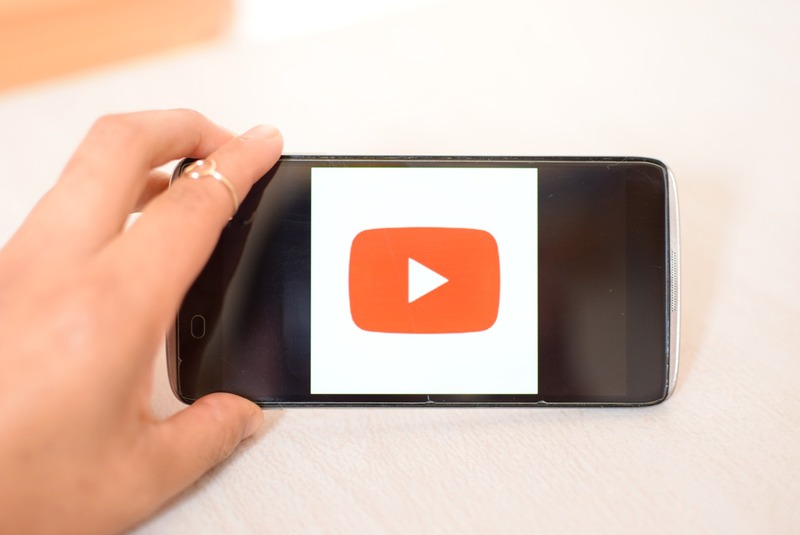 Today’s social media is flooded with video content that successfully reaches millions of viewers in minutes. From a business perspective, creating short videos has worked out to be a good marketing strategy. Videos help in building brand awareness, increasing website traffic, generating leads, and growing sales. As per the Forbes report, within 4 years, video traffic will be over 80% of all consumer internet traffic. Despite this potential of video, many companies find it hard to build an audience and make their videos go viral. It is important to ensure that comments and share-ability are enabled to increase promotion on all relevant platforms..